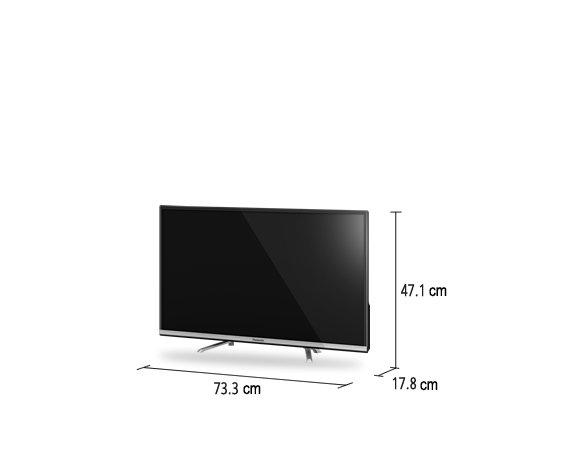 The Panasonic TH-32ES500D LED TV (Black) has a 32 inch screen with a resolution of 1366 x 768 pixels for better depth & clarity. Featuring IPS LED super bright technology that injects more brightness in picture and gives you an excellent viewing experience. Moreover, the 3 HDMI ports and bluetooth connectivity ensures smooth viewing through various sources as well. To Recieve updates and possible rewards for Panasonic TH-32ES500D please sign in. To Recieve updates and possible rewards for Television please sign in.